Resources to help teach students about fake news. The Pew Research Center published a report "News Use Across Social Media." Sept. 2018 that breaks down how and where people get most of their news via social media. 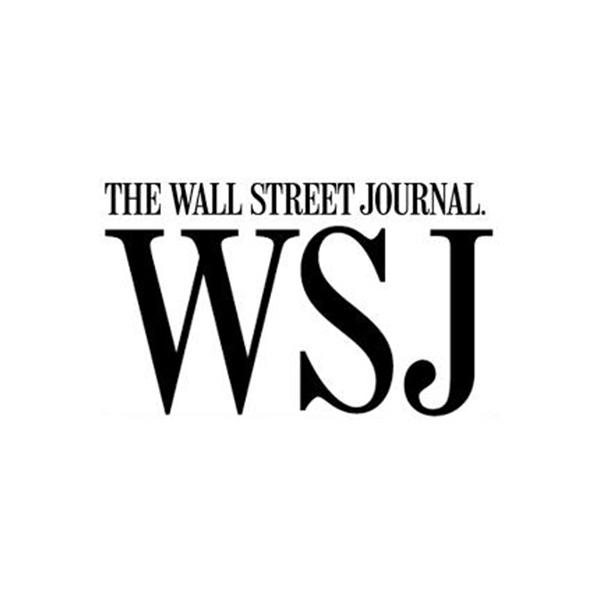 Wall Street Journal's Blue Feed, Red Feed compares liberal and conservative social media feeds on politically charged topics. Search the Twitter feed for Donald Trump, Nancy Pelosi, Chuck Shumer, Mike Pence at Trump Twitter Archive. The Newseum offers resources that explain confirmation bias, propaganda strategies, and tips for critical media skills. What is confirmation bias and why does it matter? Why Do People Share Fake News? Factitious - Choose a easy, medium or hard and decide whether news articles are real or fake! 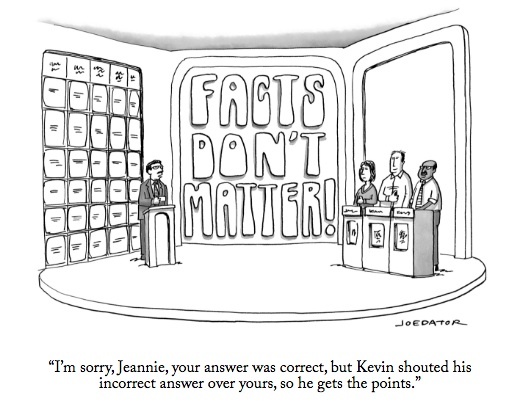 Pew Research offers a quiz, "How well can you tell factual from opinion statements?" Which terms do you know? From "The 'Fake News' Problem" by Kesley Bogan. Webinar. AASL. Identifying fake news requires going beyond basic information evaluation. Students now need to be persistent, critically skeptical and learn how to fact-check. Moreover, they need to understand the roles of confirmation bias and social media in spreading fake news. ​ News provides extensive coverage on how "fake news" and disinformation plays out globally. Find BBC News videos on how social media is used to incite violence, suppress political opponents, and interfere with elections. CNN explores the significance of Deep Fakes with many examples of these newest manipulations. ABC News Australia offers a quiz showcasing the impossible task of determining whether a video is a deep fake. Snopes offers familiar snapshots from 2017, both real and "faux." This NY Times article presents a case study and explains step-by-step how a Tweet by an individual in Texas became, unintentionally, a viral fake news story. What does the phrase “fake news” mean? Why is "fake news" shared? Courtesy Joe Dator, The New Yorker. Bogan, Kelsey. "The 'Fake News' Problem: Tips, Tricks, & Tools to Use Both in and out of the Classroom." AASL eCollab Archived Webinar. November 7, 2018. Borel, Brooke. "Fact-Checking Won't Save Us from Fake News." FiveThirtyEight. ESPN, January 4, 2017. 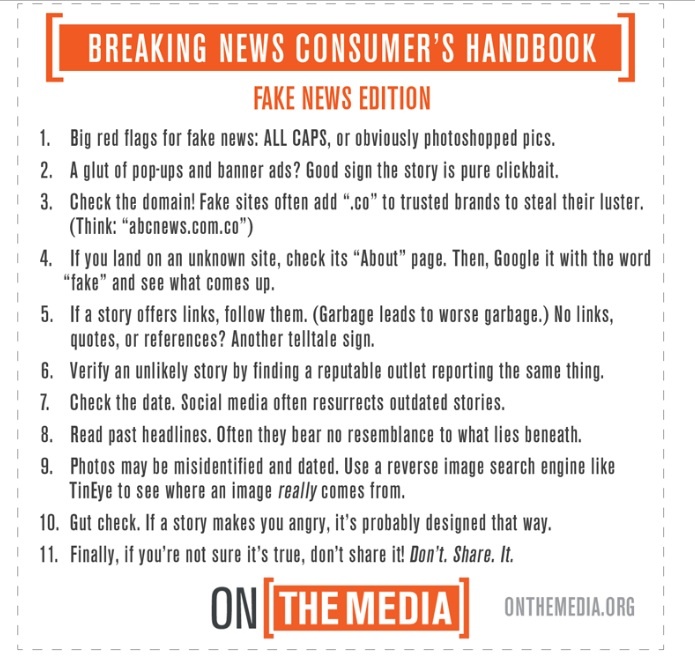 "Breaking News Consumer's Handbook: Fake News Edition." On the Media. WNYC, November 18, 2016. "Defining Confirmation Bias." Resource Library, Facing History and Ourselves. 2016. Erlanger, Stephen. "Russia's RT Network: Is it more BBC or KGB?" The New York Times, March 8, 2017. Filucci, Sierra. How to Spot Fake News. 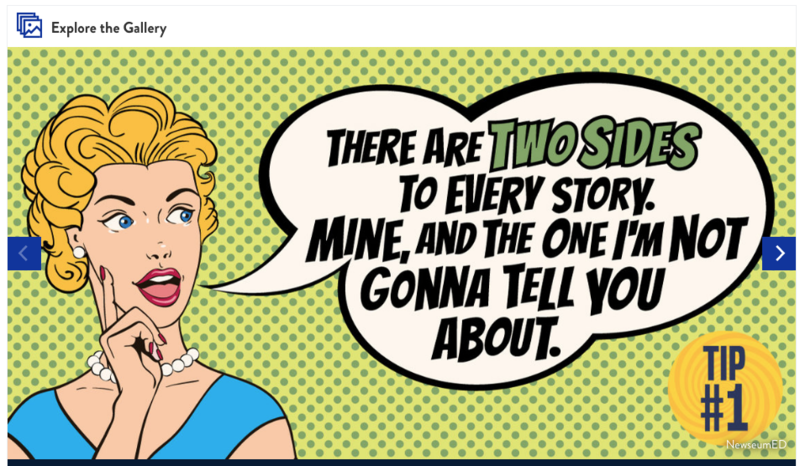 Common Sense Media, February 12, 2017. Green, Hank. "Why do so many People Believe Fake News?" SciShow Psych. YouTube, 2018. Jacobson, Linda. "The Smell Test: Educators Can Counter Fake News with Information Literacy." School Library Journal, January 1, 2017. Maheshwari, Sapna "How Fake News Goes Viral: A Case Study." The New York Times, November 20, 2016. Mitchell, Amy et al. "Political Polarization and Media Habits." Pew Research Center: Journalism & Media, October 21, 2014. "News Use Across Social Media." Pew Research Center, September 10, 2018. “Russia’s Playbook for Social Media Disinformation Has Gone Global” NYTimes, Jan. 31, 2019. Schulten, Katherine and Amanda Christy Brown. 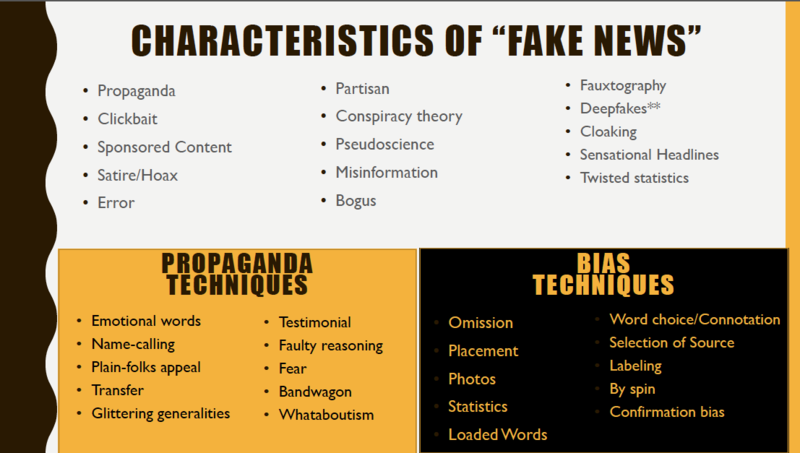 "Evaluating Sources in a ‘Post-Truth’ World: Ideas for Teaching and Learning About Fake News." The New York Times: Lesson Plans, January 19, 2017. "What is a deep fake, explained." When Seeing is No Longer Believing: Inside the Pentagon's Race Against Deep Fake Videos. CNN Business, 2019.